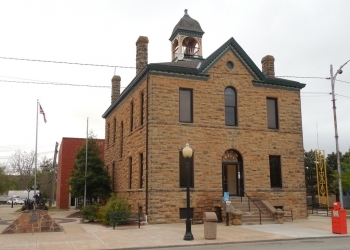 Two backup generators have been put out for bid in the city of Pawhuska. This is something that had been on the table for quite some time. Most of the board members were for the idea, but Steve Holcombe was a bit skeptical. Once the generators come to Pawhuska, the city will be responsible for setting the generators up.